CLEARWATER, Fla. - RCS Pinellas and the Clearwater Threshers are teaming up to serve families and those in need in Pinellas County. On Monday, August 14, Threshers players will be volunteering at the RCS Food Bank in Clearwater in support of the RCS mission to feed the hungry, help families facing homelessness return to self-sufficiency, and empower survivors of domestic violence. "How incredibly generous and kind of the Threshers to take time away from their busy season to join us in our daily fight against hunger in our community," said Kirk Ray Smith, BHS, MHS President and CEO, RCS Pinellas. "Here at RCS Pinellas, we depend on the help of over 2,500 volunteers each year to accomplish our mission. Without individuals and groups like the Threshers there would be no RCS. The real home run is seeing children and families run home with a bag full of groceries!" As members of the Philadelphia Phillies minor-league system, Threshers players participate in the Step Up Community Service Program - which provides opportunities to volunteer and encourages the young athletes to give back to their local communities. The partnership of RCS and the Threshers represents the service-minded goals of both organizations. 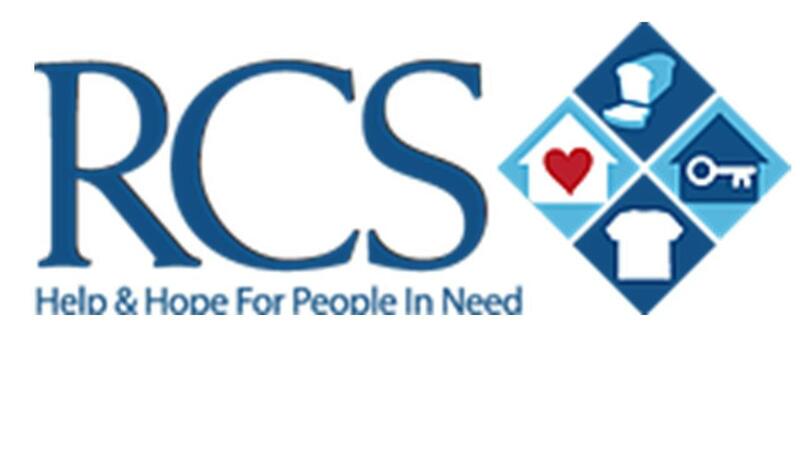 RCS Food Bank - provides nutritious food to our Pinellas County neighbors who need help stretching their grocery budget. RCS Grace House - helps individuals and families facing homelessness return to self-sufficiency. We provide families with 8 weeks of apartment style housing and other wrap-around services. RCS Thrift Store - provides high quality shopping experiences for our community and program participants at little or no cost. The Haven of RCS - provides safety, security and support for women and children facing domestic abuse.